B20B 1997 2 Honda CRV B20B engine for year 1997. This is a low mileage Japanese engine. 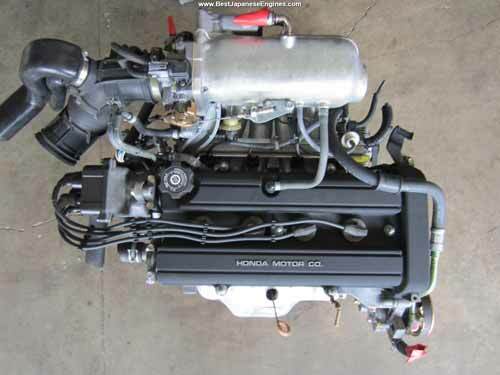 B20B 1997-2001 2 Honda CRV B20B engine imported from Japan for years 1997, 1998, 1999, 2000 & 2001 for sale. B20B 1998 2 Honda CRV B20B engine for year 1998. This is a low mileage Japanese engine. B20B 1999 2 Honda CRV B20B engine for year 1999. This is a low mileage Japanese engine. B20B 2000 2 Honda CRV B20B engine for year 2000. This is a low mileage Japanese engine. K24A 2001 2.4 Honda CRV K24A low mileage engine for year 2001 imported from Japan for sale. K24A 2002 2.4 Honda CRV K24A low mileage engine for year 2002 imported from Japan for sale. 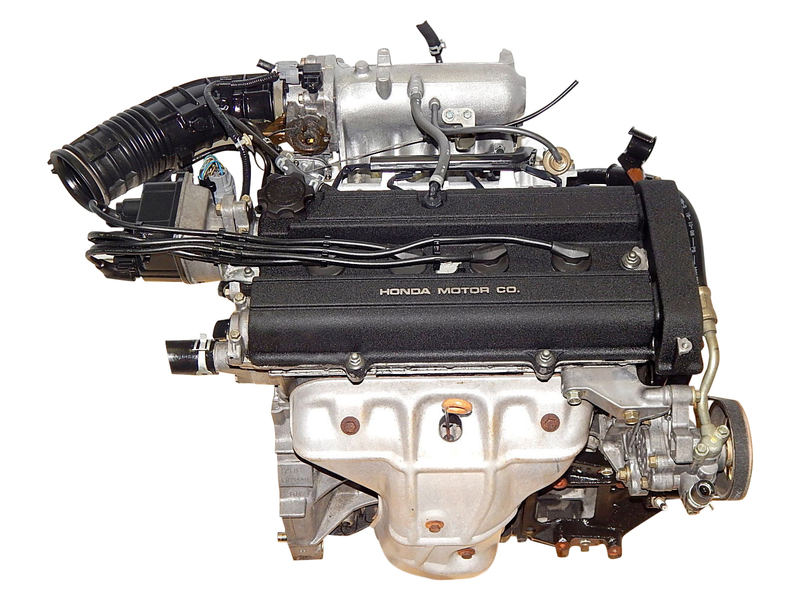 K24A 2002-2006 2.4 Honda CRV engine K24A Japanese-made engine for years 2002, 2003, 2004, 2005 & 2006 for sale. K24A 2003 2.4 Honda CRV K24A low mileage engine for year 2003 imported from Japan for sale. 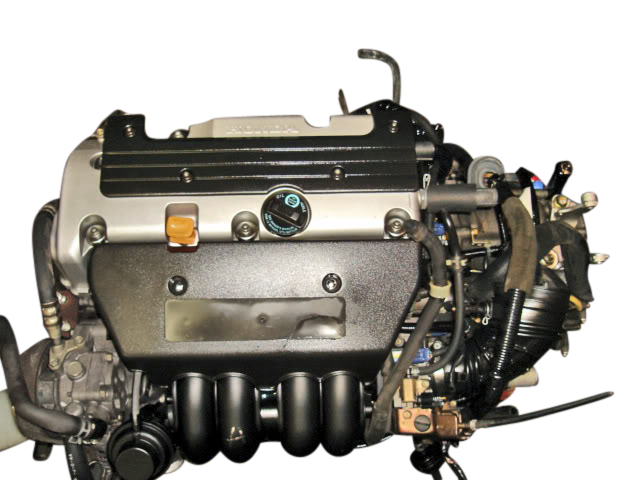 K24A 2003 2.4 Honda CRV engine ( England Made version ) imported from Japan for year 2003 for sale. This is a low mileage engine imported from Japan. K24A 2003 2.4 Honda CRV engine for year 2003 for sale. This is a low mileage engine imported from Japan. K24A 2004 2.4 Honda CRV engine for year 2004 for sale. This is a low mileage engine imported from Japan. K24A 2005 2.4 Honda CRV K24A engine for year 2005. This is a low mileage engine imported from Japan. This is a Japan-made CRV engine. We also offer Japanese replacement for England made USDM version. 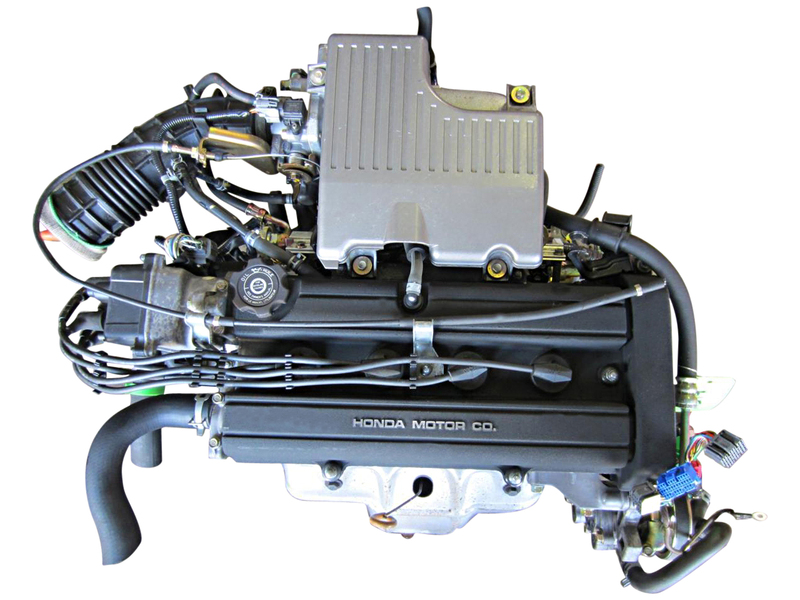 K24A 2006 2.4 Honda CRV K24A engine for year 2006. This is a low mileage engine imported from Japan. This is England made engine imported from Japan.